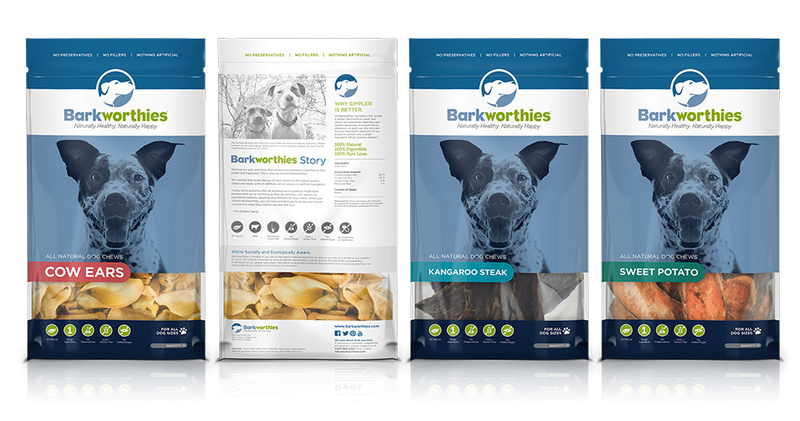 Transform a “homegrown” brand to be distinctive & target-relevant in a crowded & commoditized market. 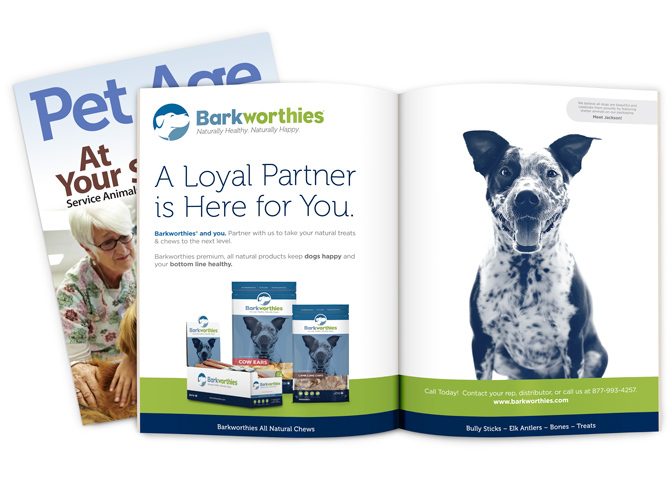 To capture the attention of consumers and earn best-in-show placement at retail, creating an all-new brand experience was essential. 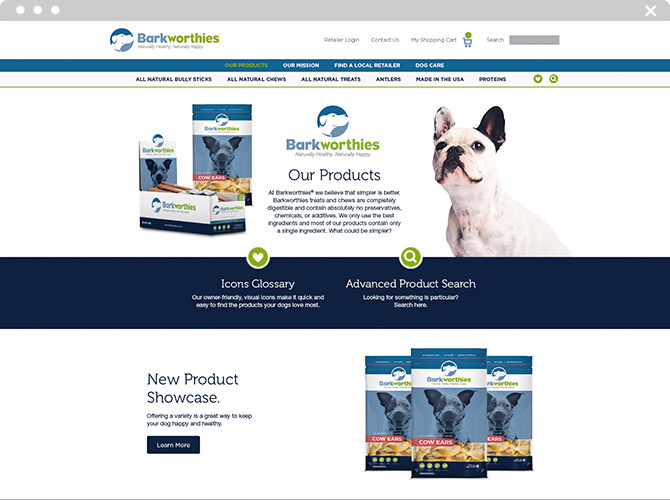 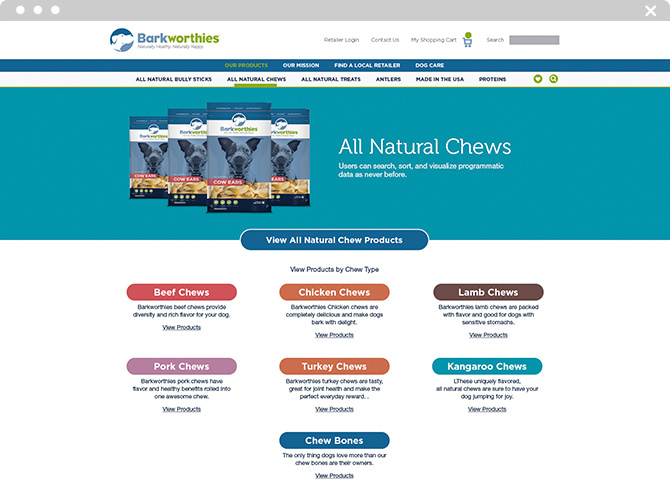 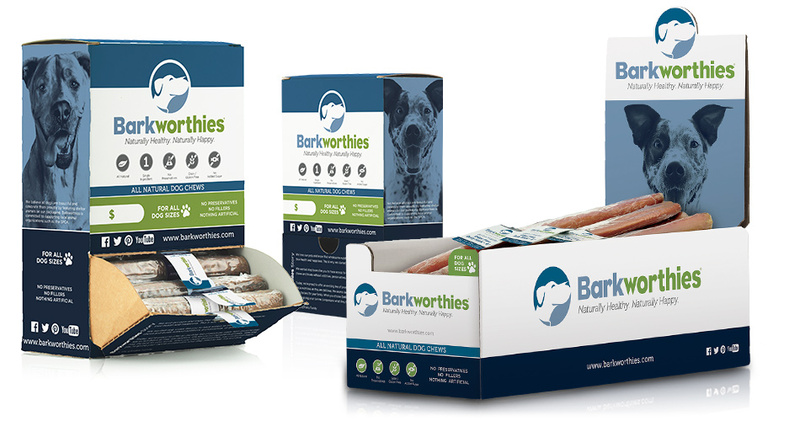 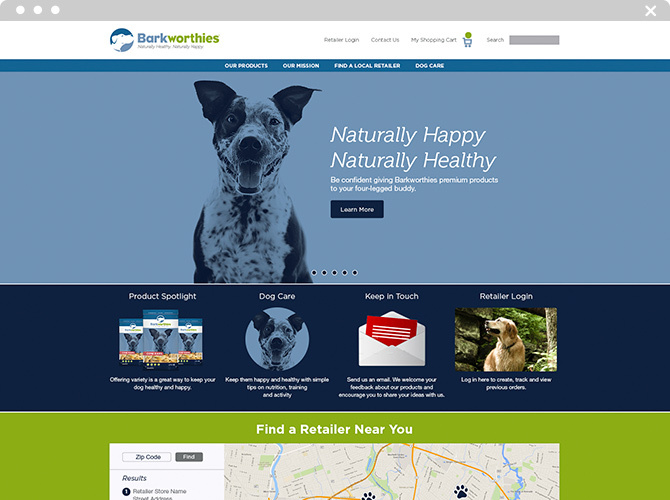 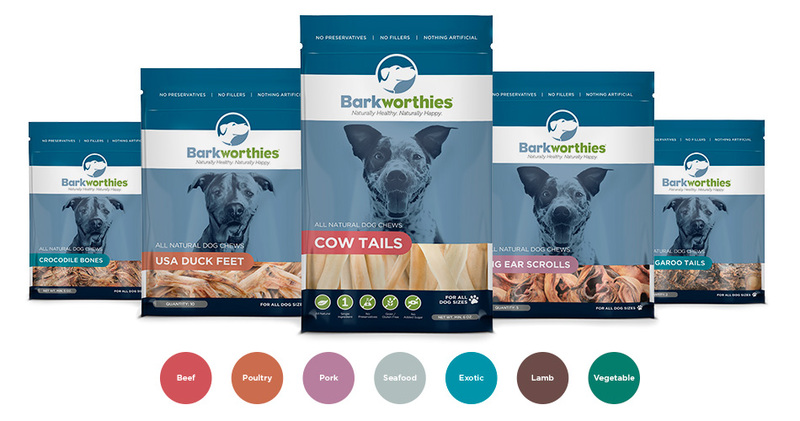 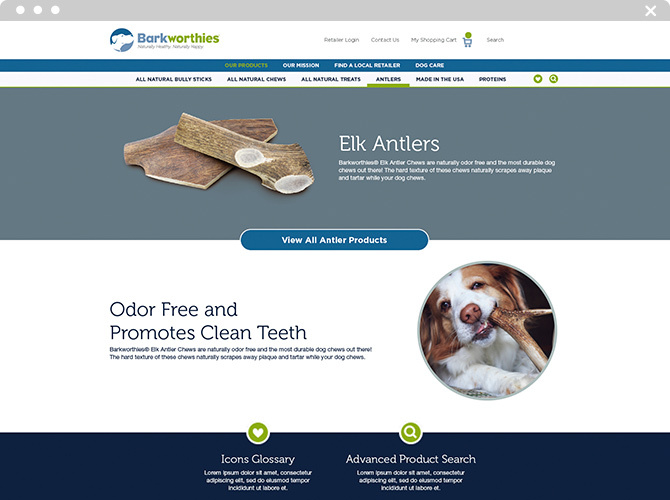 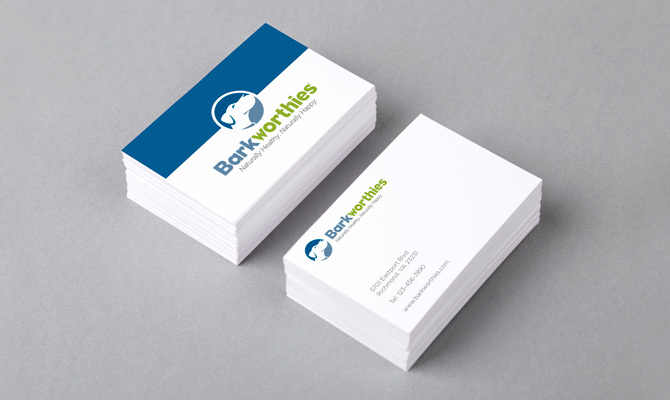 We started our mission by translating the brand promise into a new tagline, communicating the benefits of selecting Barkworthies – “Naturally Healthy. 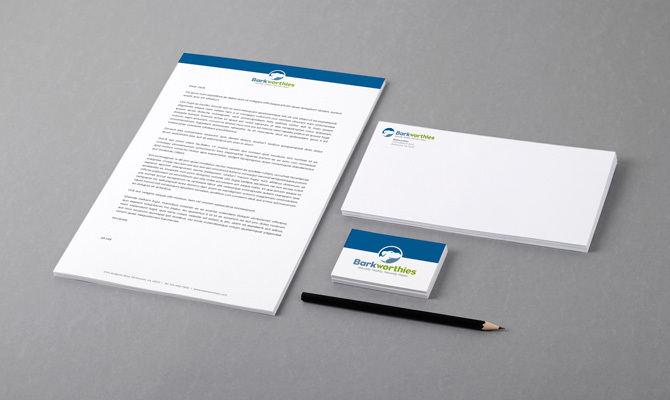 Naturally Happy.” With a strategic foundation in place, we designed a new logo to evoke emotion, standout from the competition and position the brand as approachable and friendly. 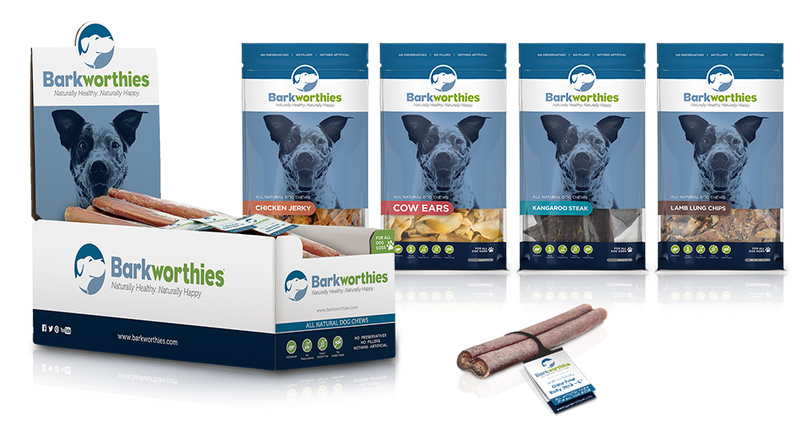 To ensure Barkworthies was accepted as a premium contender, we conceptualized an identity system with visual uniqueness, and translated it across eye-catching packaging, in-store displays and their tradeshow booth. 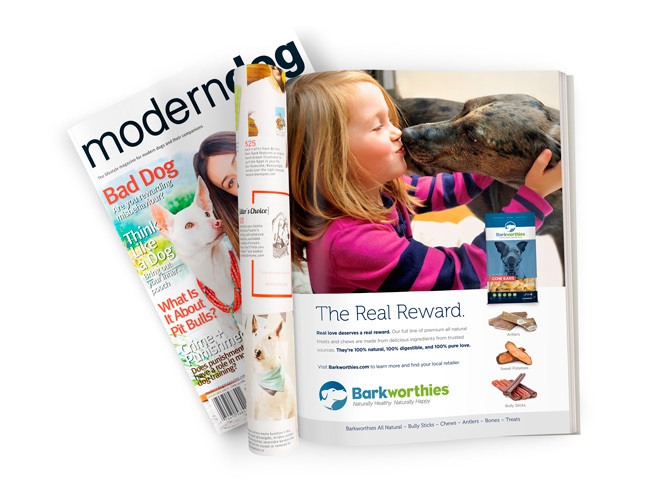 We prominently featured rescue dogs on all collateral materials and print ads to reinforce an emotional connection and encourage purchase. 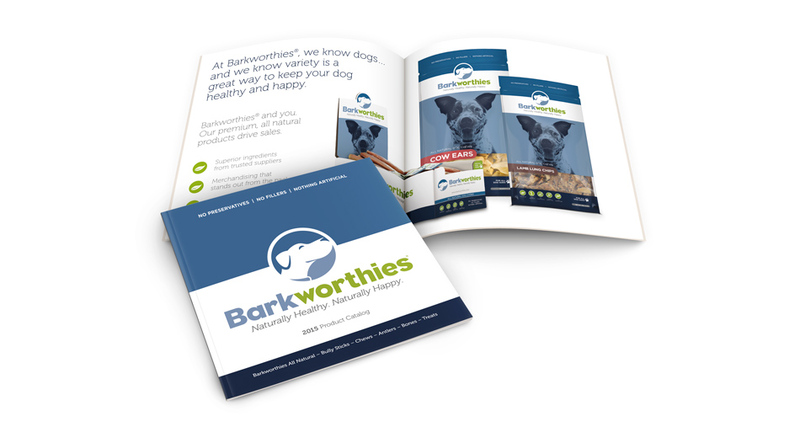 trade advertising, sales collateral, tradeshow booth design, email template design.